Bhubaneswar: Senior leader and former vice-president of the State BJP Raj Kishore Das today joined Biju Janata Dal (BJD) in the presence of party president and Chief Minister Naveen Patnaik at the party headquarters here. Welcoming Das to the party fold, Patnaik said Das’s joining in the party will strengthen the BJD. A large number of supporters of Das also joined the regional party ahead of elections. Recently, Das quit BJP alleging that he was ignored by the party leadership. 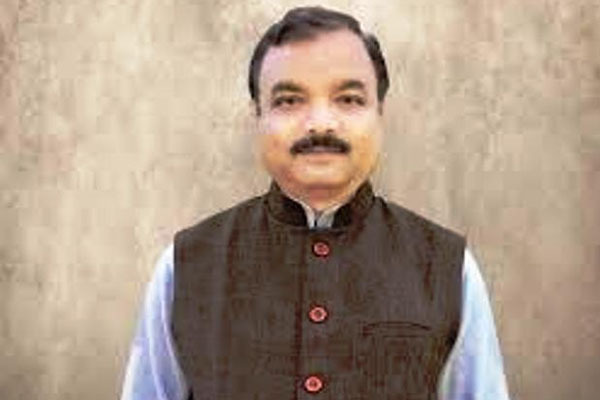 Considered to be a good organiser in Mayurbhanj district, he unsuccessfully contested from Morada and Rairangpur seats on BJP tickets.